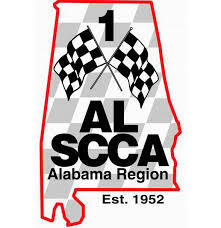 The Hoover Met Complex welcomes the Alabama Region Sports Car Club of America Autocross Test and Tune Saturday, February 23rd for their first event of the year. This will be a non-points event, perfect for new mods, new cars, and new drivers. The registration fee will be a $45 charge for members who register onsite and $50 for non-members. This event will begin at 7am and end at 4pm. For more information and to register early, visit alscca.net.